Rounding off a year of celebrations, the fiftieth anniversary of the founding of Lola cars is now marked by the release of a new DVD that chronicles the history of the famous sportscar manufacturer. Narrated by Stephen Fry - a local resident as well as genuine enthusiast - Lola: The First 50 Years charts the remarkable story of one of Britain’s best loved and most prolific racing car manufacturers. Celebrating it’s Golden Anniversary in 2008, Lola has designed and built more racing cars than any other constructor. Almost 4000 cars proudly wear the famous Lola badge and a majority of Formula One champions have raced and won in Lola cars during their careers. The film details the firm’s humble beginnings, in the South East London suburb of Bromley where, in 1958 Lola originator Eric Broadley built the foundations for the successful Lola brand in a tiny workshop loaned by a friend. The story continues through to the present day multi million pound state-of-the-art facility that Lola operates in Huntingdon, Cambridgeshire. Among the many racing successes documented are the Indy 500 wins of 1966, 1978 and 1990, the famous ‘Hondola’ F1 win at Monza 1967 and the full history of Lola’s assaults on the Le Mans 24 Hours. All are colourfully depicted by great archive footage and the recollections of the drivers and crews that won for Lola on the world stage. Current owner and Executive Chairman of Lola Group, Martin Birrane, along with a cast of famous racing personalities such as John Surtees, Sir Jackie Stewart, Damon Hill and AJ Foyt, chronicle the story of Lola. The DVD also traces the desperate days of 1997, when Lola was within days of ceasing to exist and this very British company found itself at a significant crossroads. Exciting historical footage and contemporary film recalling some of the spectacular celebrations during the 50th year make for absorbing viewing. So too the insights and memories from such as Brian Redman, Mark Blundell, Michael Andretti, Al Unser Jnr, Bobby Rahal, Sebastien Bourdais and Paul Tracy. As well as looking at Lola’s significant victories on the track, the film charts the less well-known diversification into other industries. During Martin Birrane’s ownership the Aerospace, Defence, Communications and Automotive industries have benefited from Lola’s engineering skills and its renowned capabilities in composite technology. 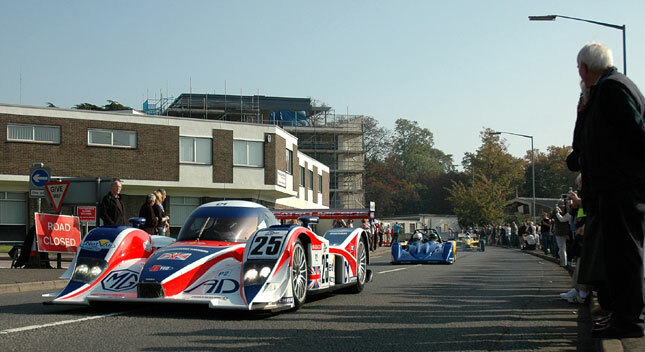 A 2008 visit by His Royal Highness The Duke of York is also featured as is the novel sight of a Lola LMP1 car lighting up its tyres in the directors car park! 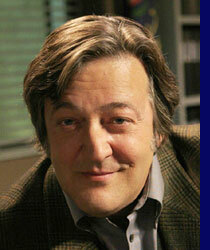 The film is 80 minutes long and includes some superb extras and should hold interest for racing fans worldwide. 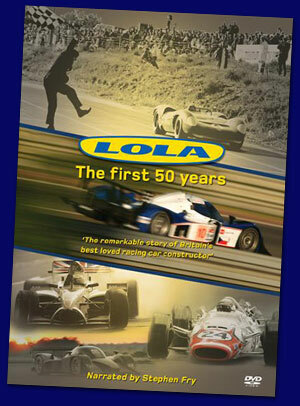 Lola – The First 50 Years is available now from various outlets, including Motorsport DVD, priced £14.99. For more information on Lola Group please contact: Sam Smith, Communications Manager. You can also download or view the latest newsletter (in PDF format) from Lola by clicking this link.